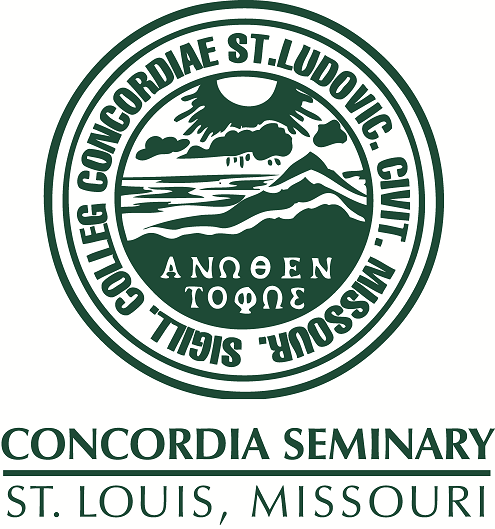 Scholarly Resources from Concordia Seminary - Miscellaneous Seminars/Lectures: The Pastor's task and problems. The Pastor's task and problems. A personal tape from the estate of Martin Haendschke.